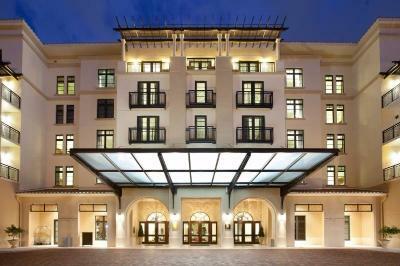 The Alfond Inn at Rollins is the only hotel in the United States that serves as the extension of a fine arts museum. The acclaimed hotel, which is owned by Rollins College, showcases rotating installations of curated works from The Alfond Collection of Contemporary Art. The collection, which includes more than 300 pieces of contemporary art, was acquired by Rollins alumni Barbara and Ted Alfond, who then donated it to the Cornell Fine Arts Museum at Rollins College. The Inn’s new “A Night at the Museum” package is an ideal way for guests to immerse themselves in an art environment inside the hotel and within the environs of Winter Park. Package prices start at $239 (per night). Go to http://www.thealfondinn.com for more.